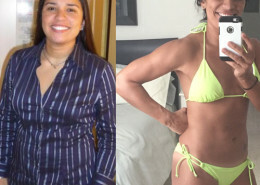 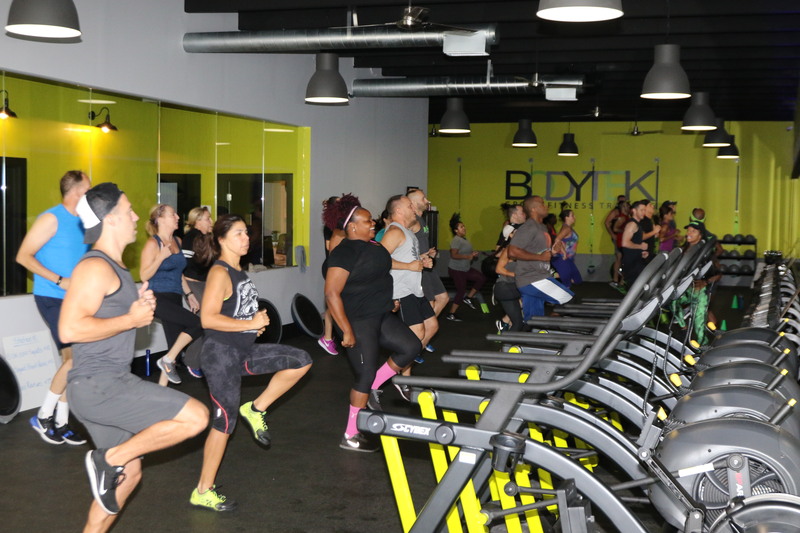 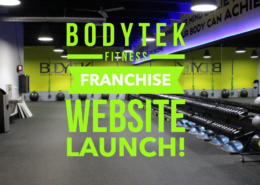 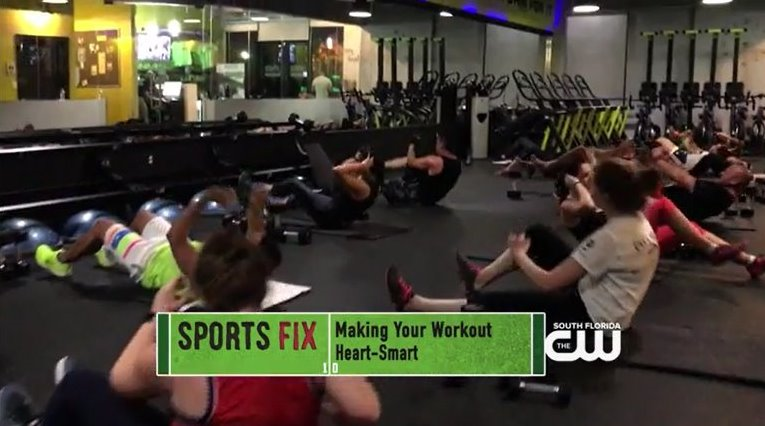 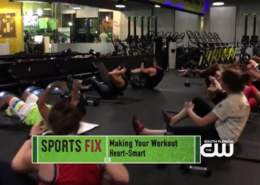 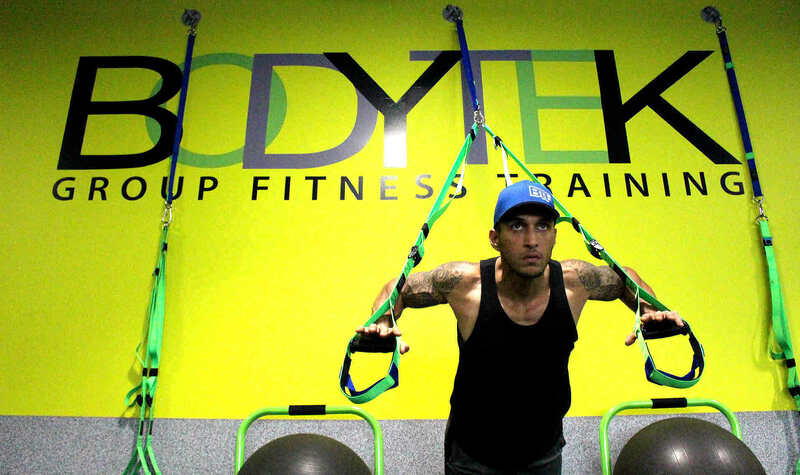 Bodytek Fitness Wynwood moves locations to new studio launching its franchise model and new flagship studio! 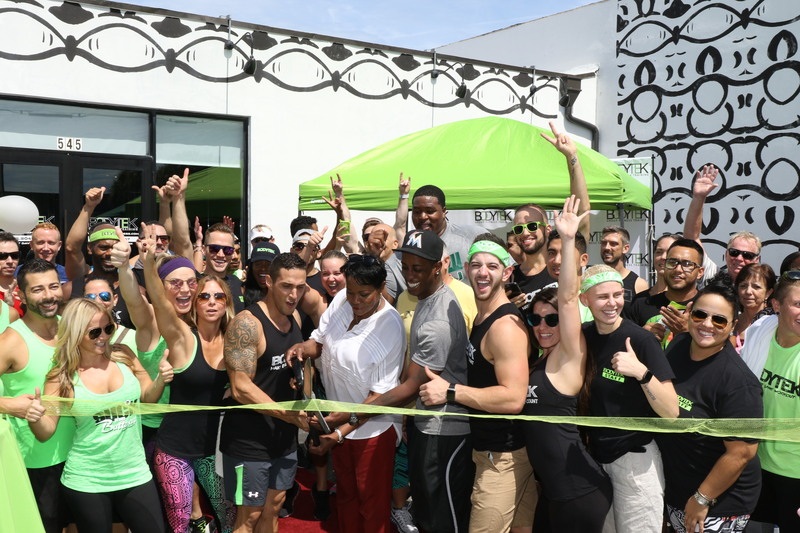 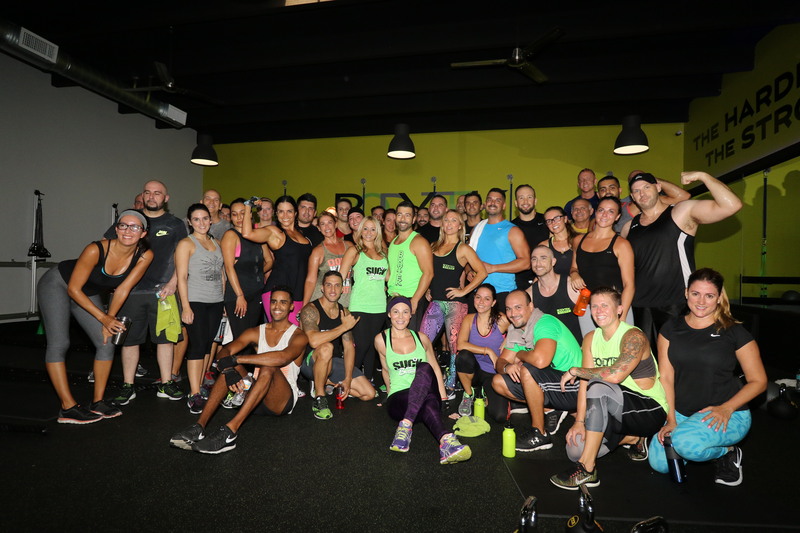 The official ribbon cutting at the new Wynwood location, 545 NW 28 St., Miami was a huge success with 4 classes packed with over 40 people per class. 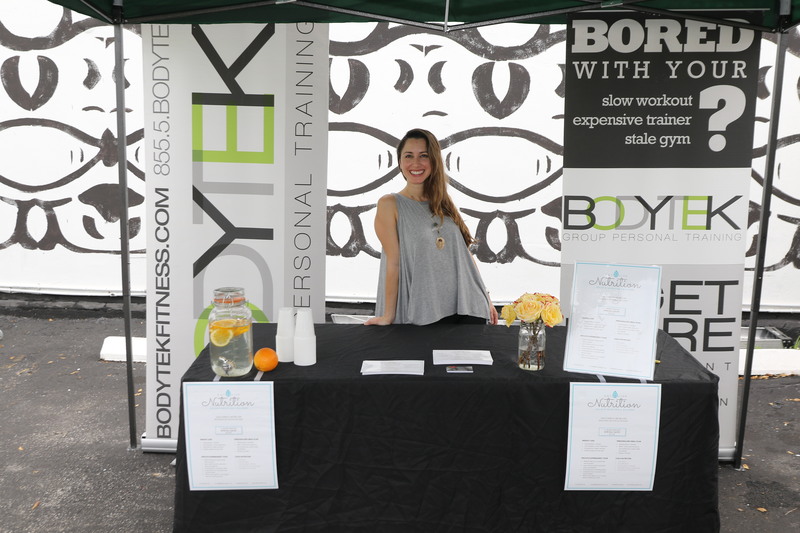 Vendors lining the gates and outdoor area with a outstanding ribbon cutting showcasing some of South Florida amazing community members. 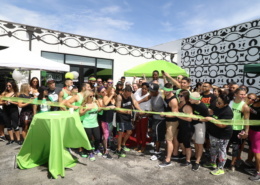 District 3; and Kiara Garland. 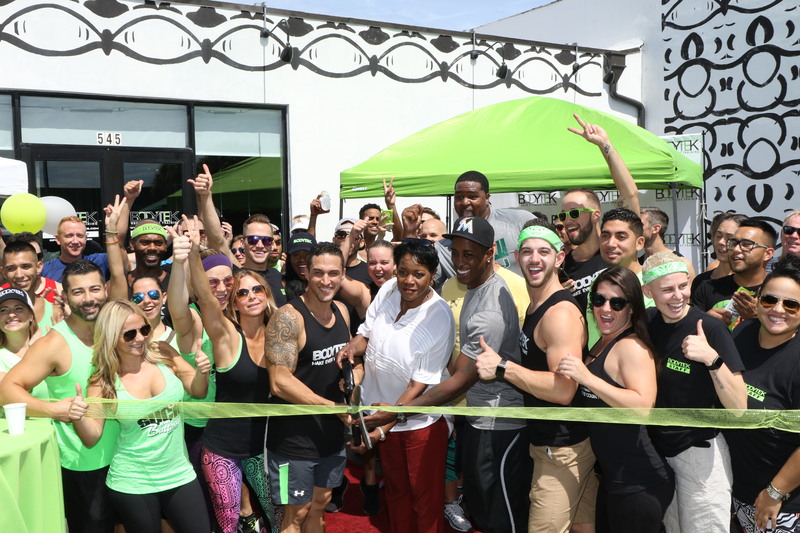 Community Liaison from City Commissioner Keon Hardemon’s office. 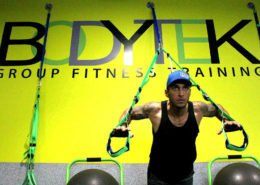 Bodytek Wynwood 2.0 will serve as the flagship studio for all studios to come.